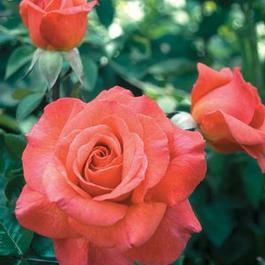 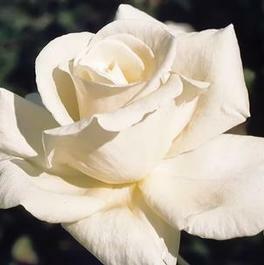 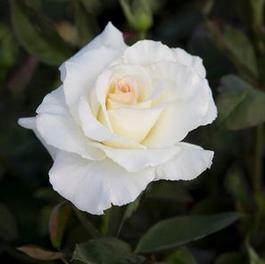 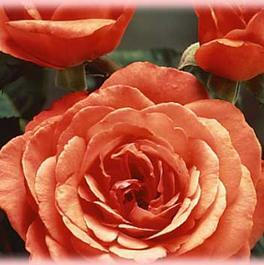 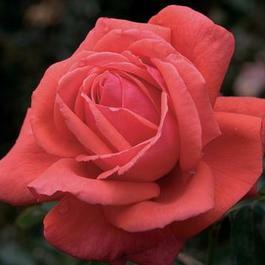 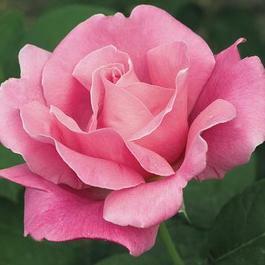 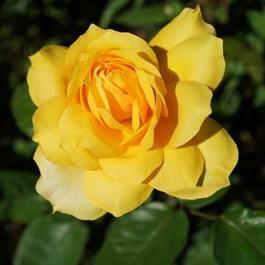 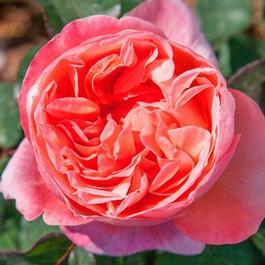 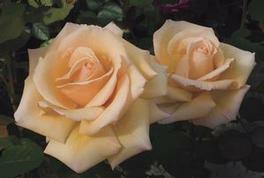 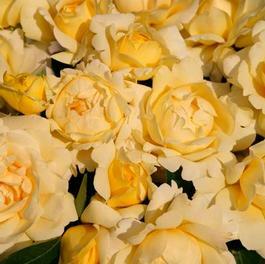 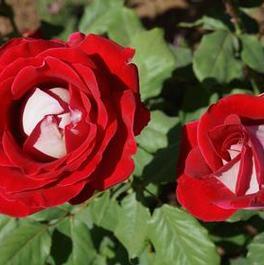 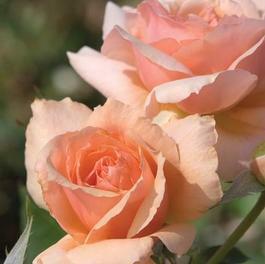 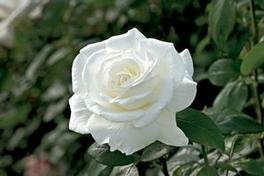 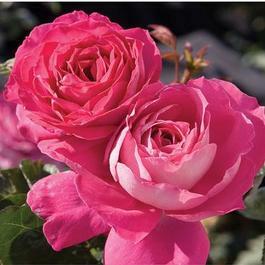 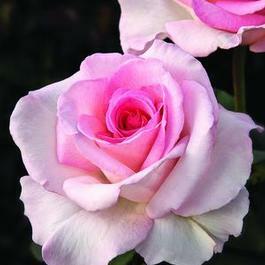 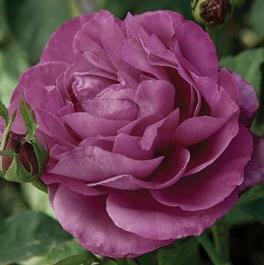 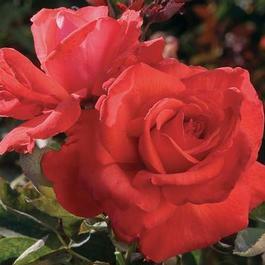 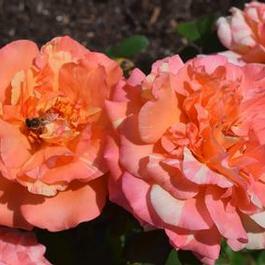 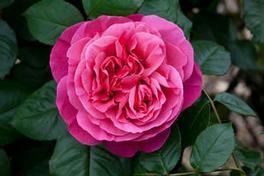 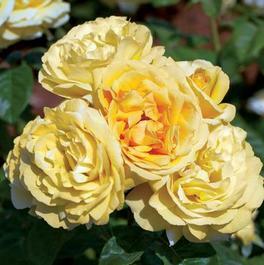 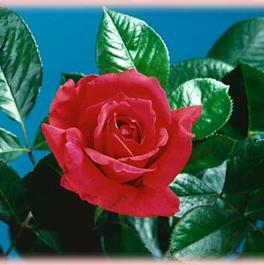 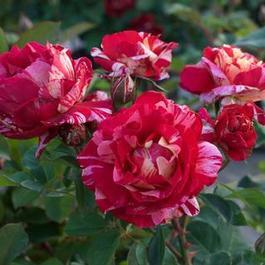 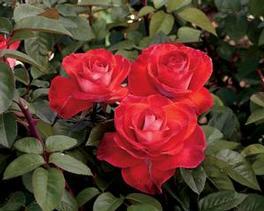 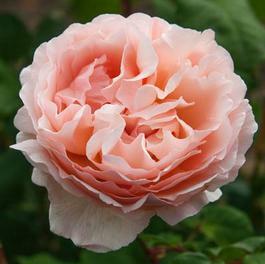 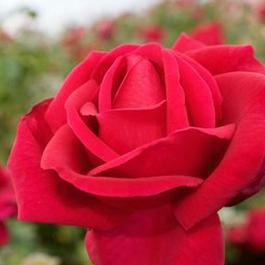 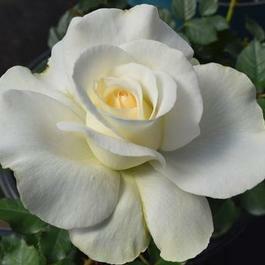 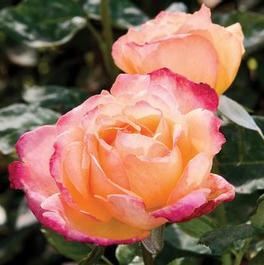 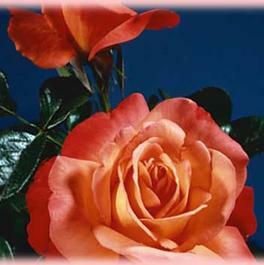 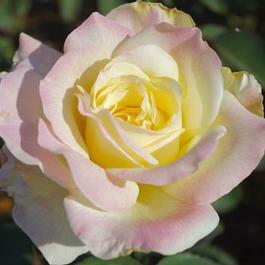 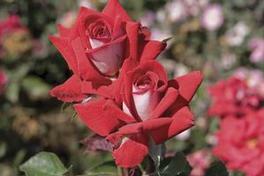 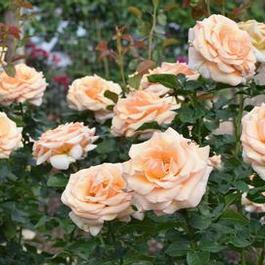 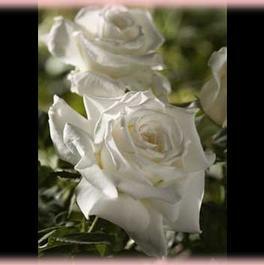 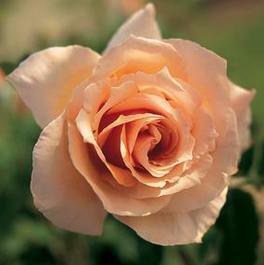 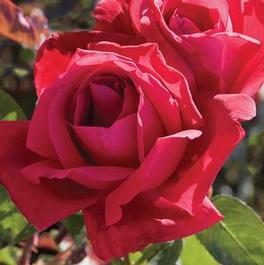 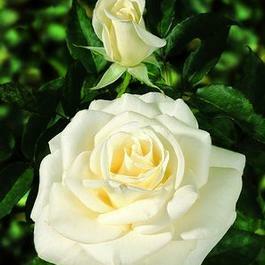 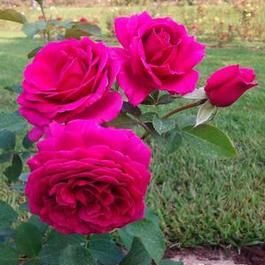 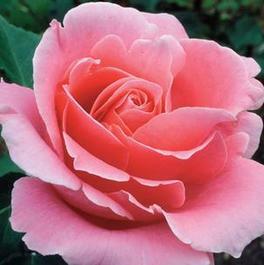 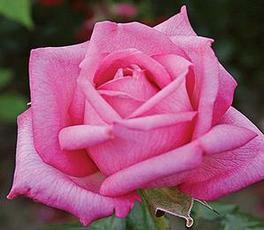 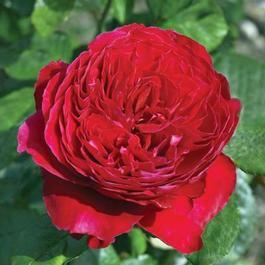 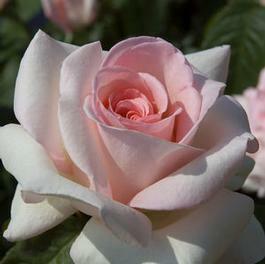 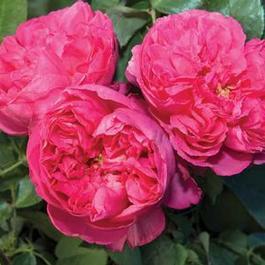 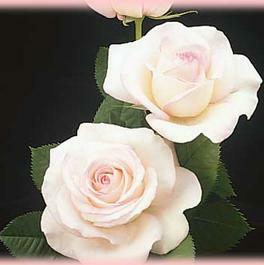 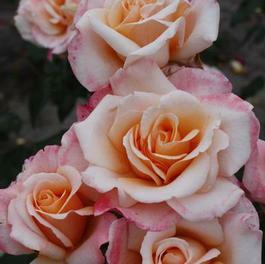 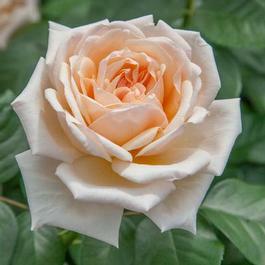 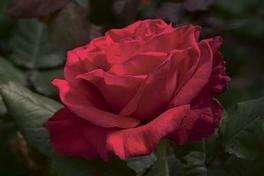 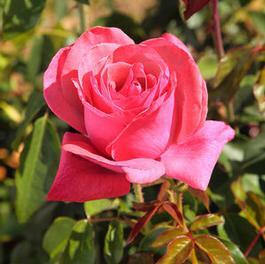 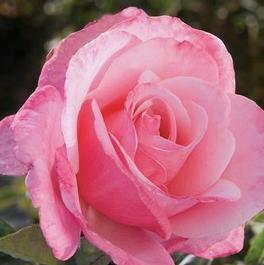 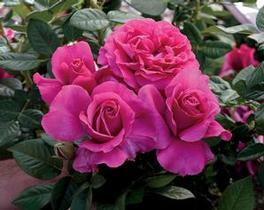 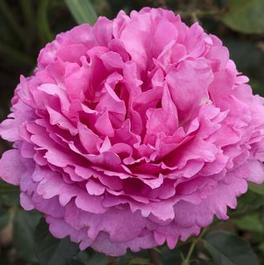 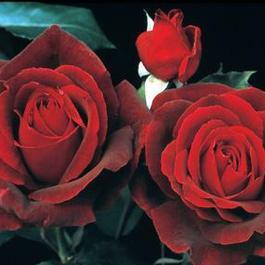 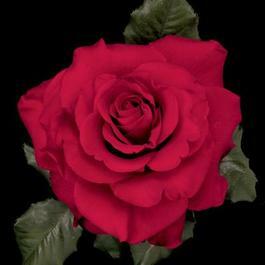 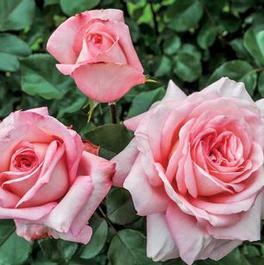 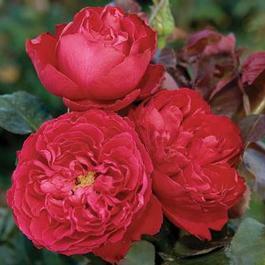 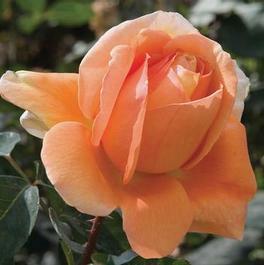 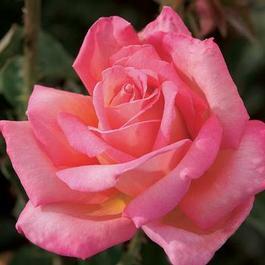 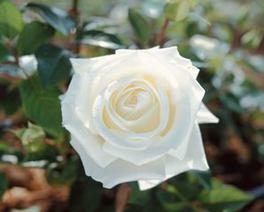 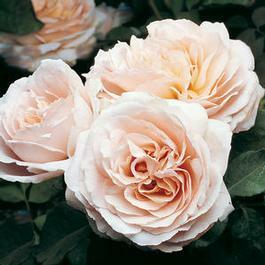 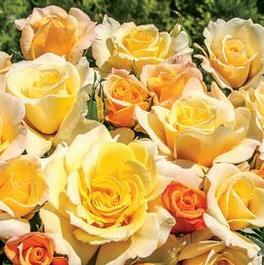 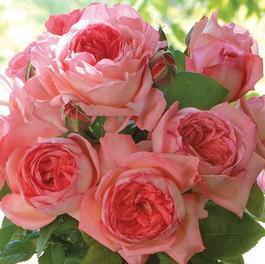 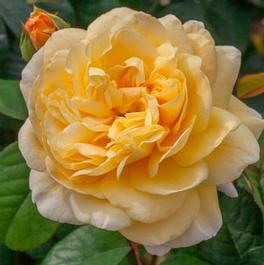 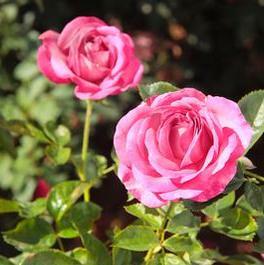 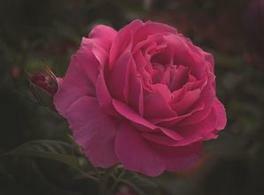 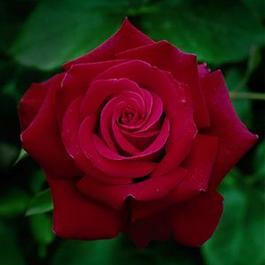 Hybrid Teas Roses are tall, elegant plants producing the classic long-stem rose. 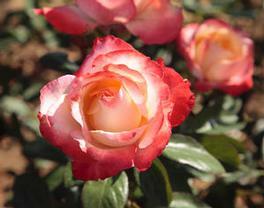 They produce individual blossoms and flower repeatedly during the season. 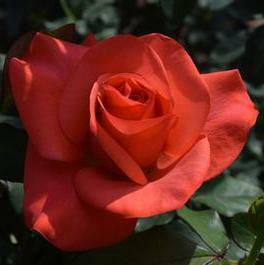 Hardy in zones 4-9. 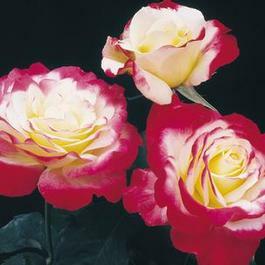 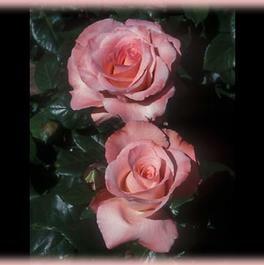 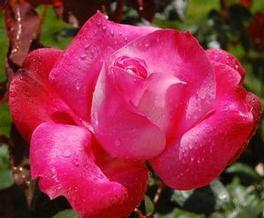 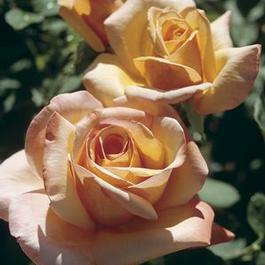 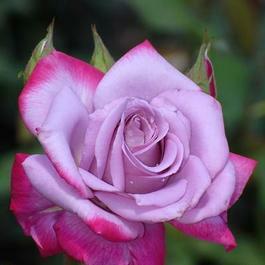 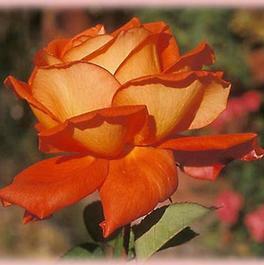 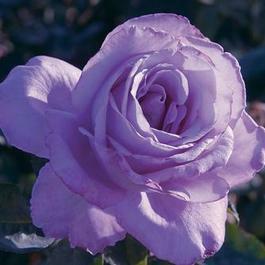 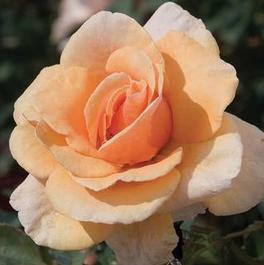 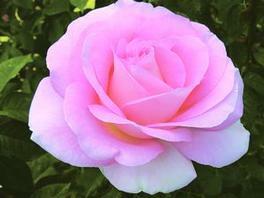 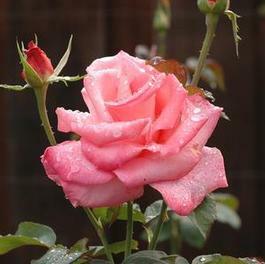 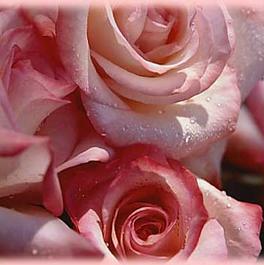 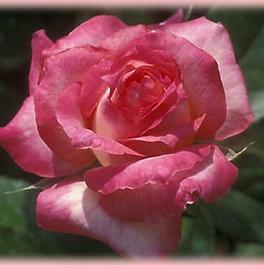 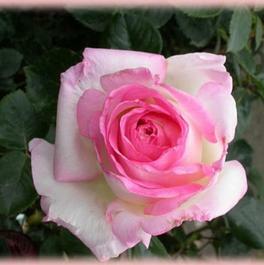 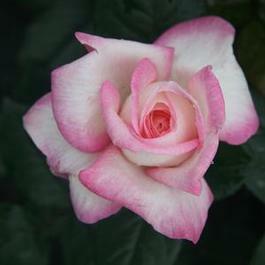 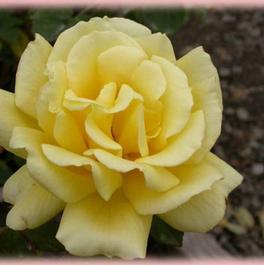 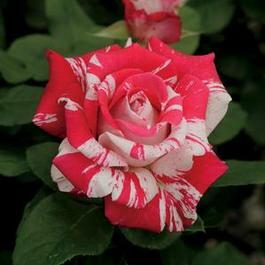 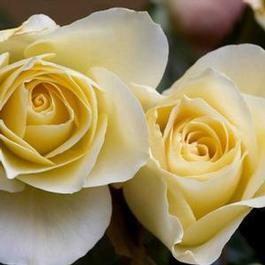 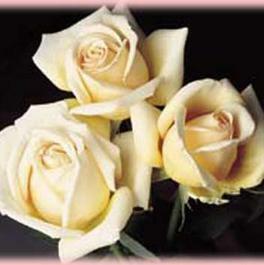 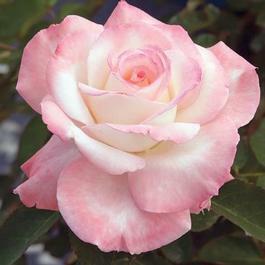 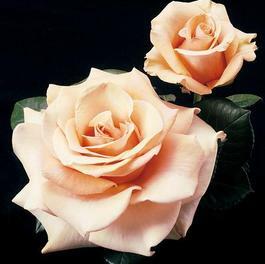 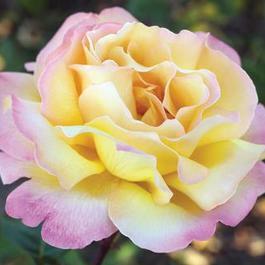 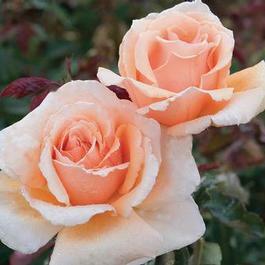 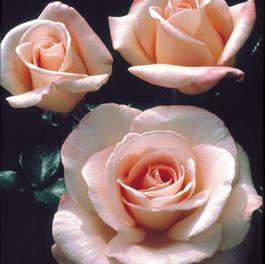 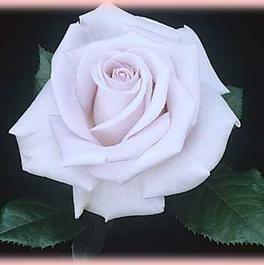 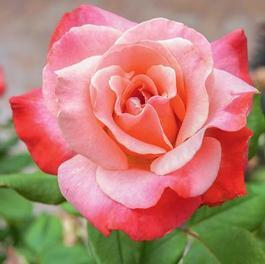 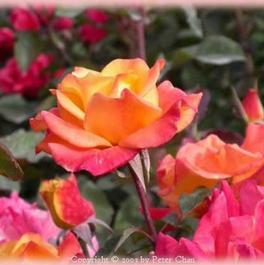 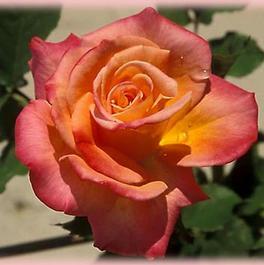 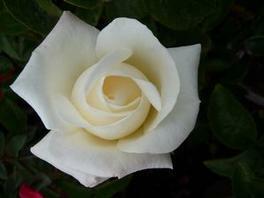 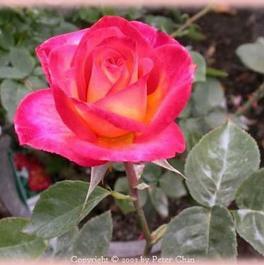 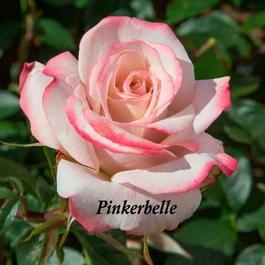 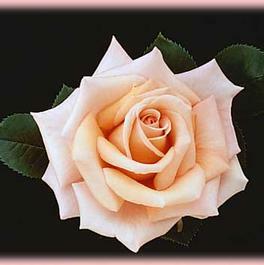 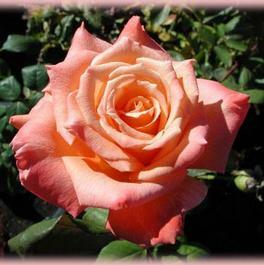 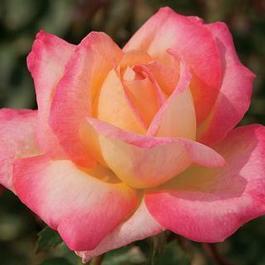 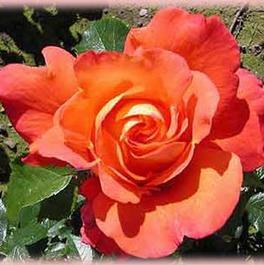 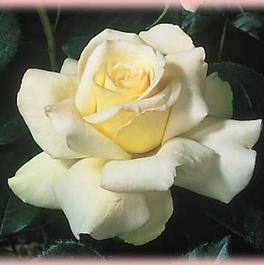 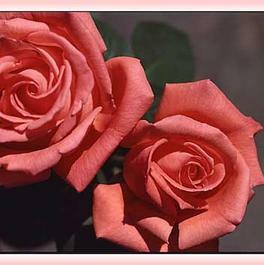 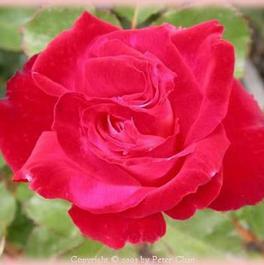 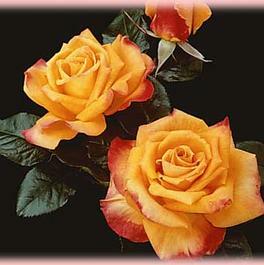 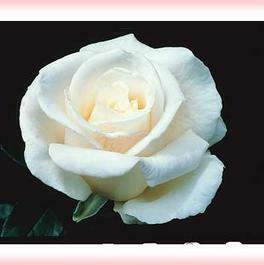 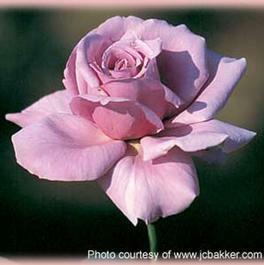 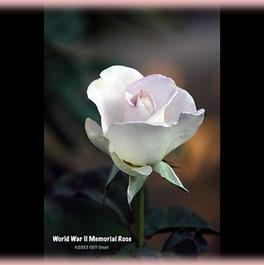 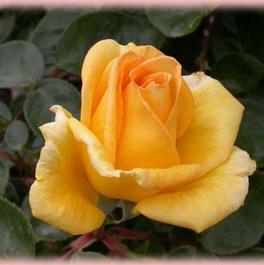 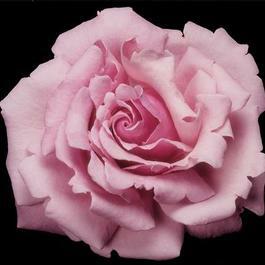 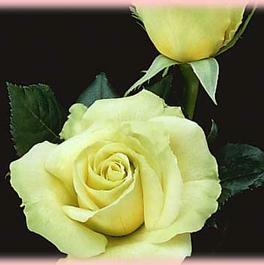 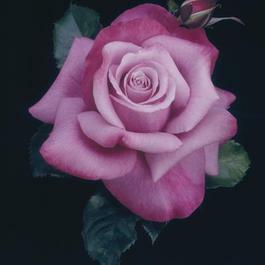 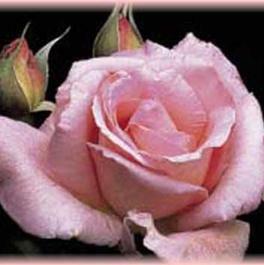 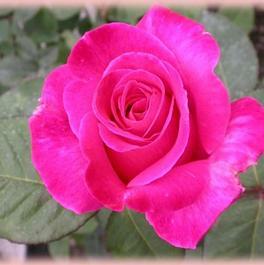 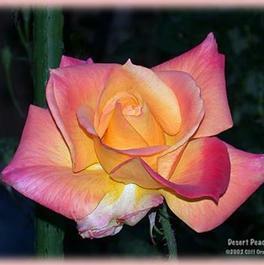 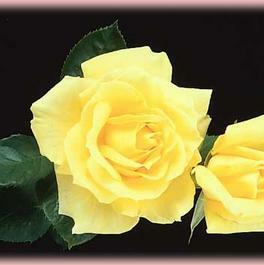 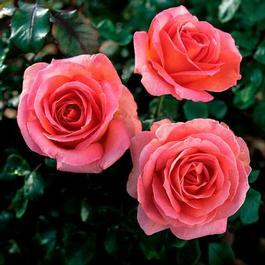 Hybrid Tea Roses are a Cultivar Group of roses, created by cross-breeding two different types of roses. 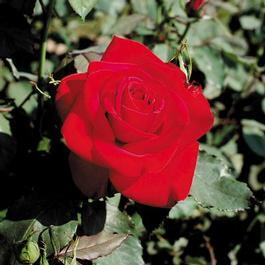 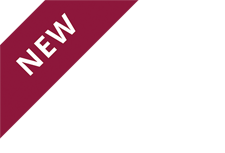 Grown one flower to a long stem, they are supported by long, straight and upright stems. 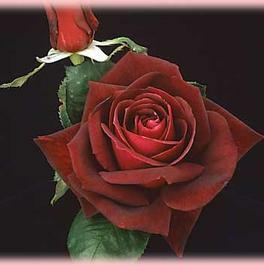 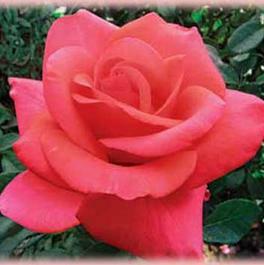 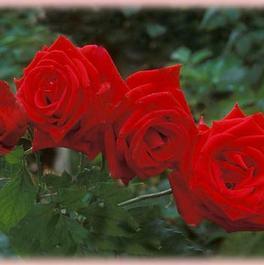 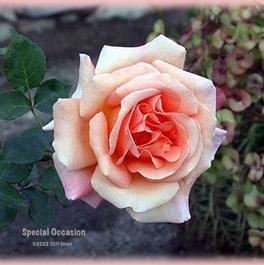 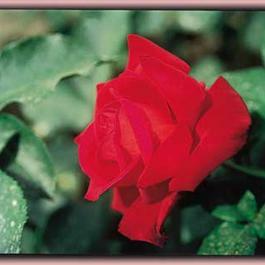 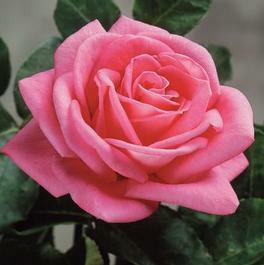 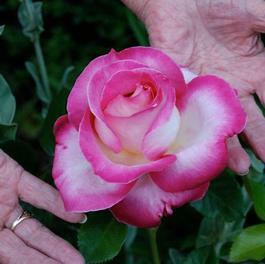 Hybrid Tea Roses can be as tall as 6 feet. 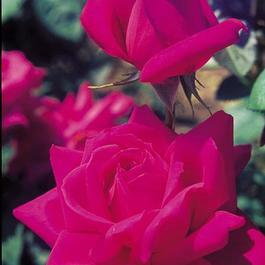 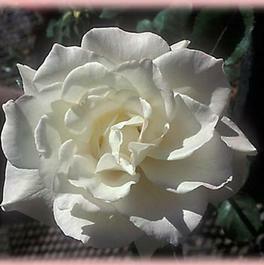 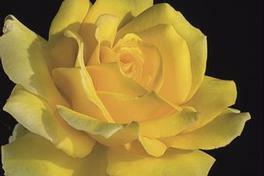 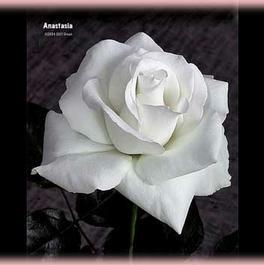 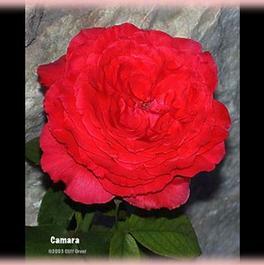 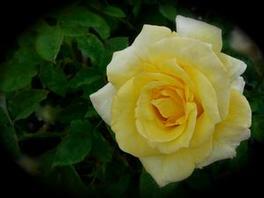 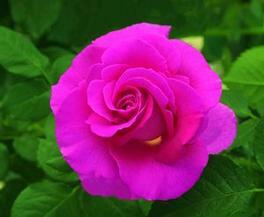 Each rose bloom can be up to 5" in diameter. 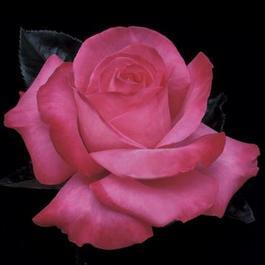 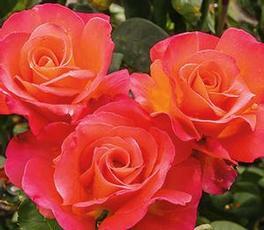 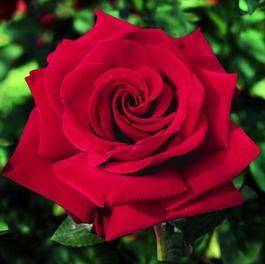 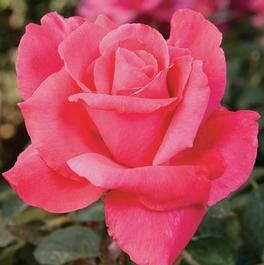 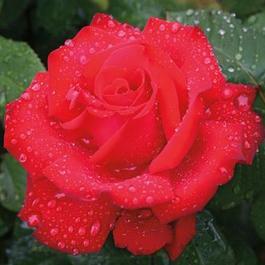 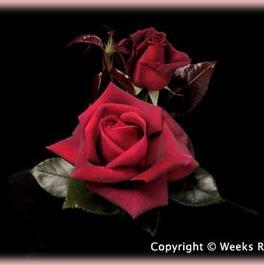 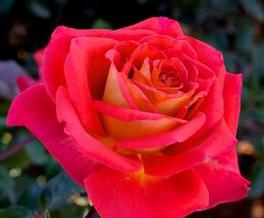 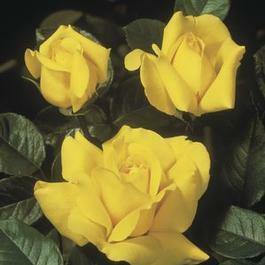 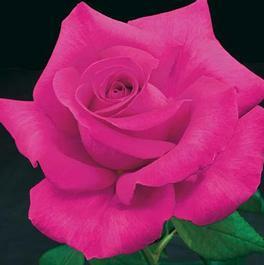 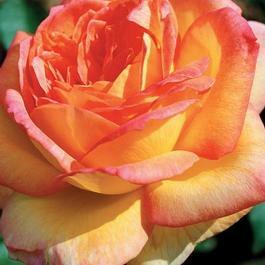 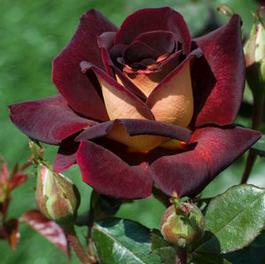 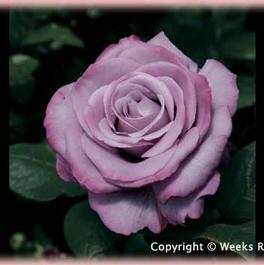 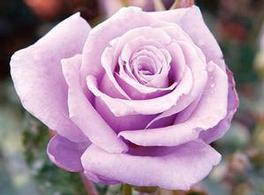 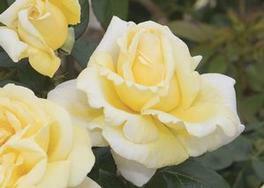 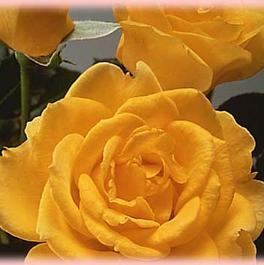 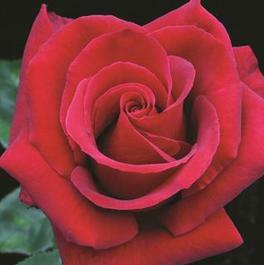 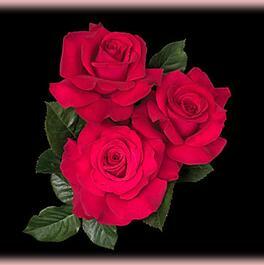 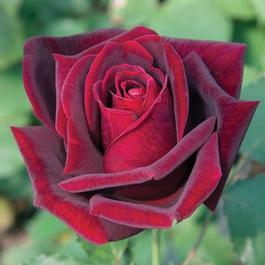 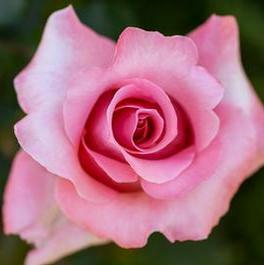 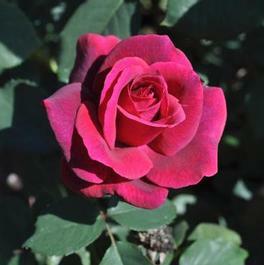 Hybrid Tea Roses are one of the world's most popular types of roses due to their color and flower form. 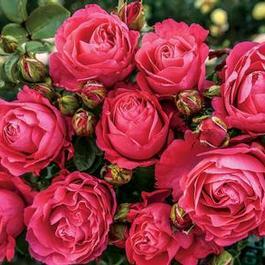 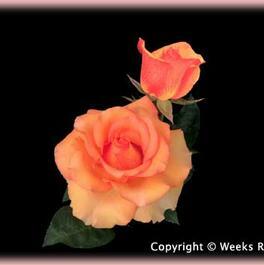 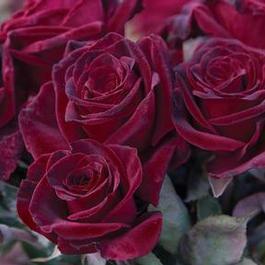 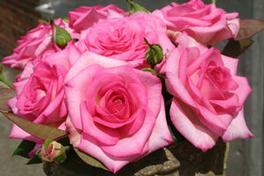 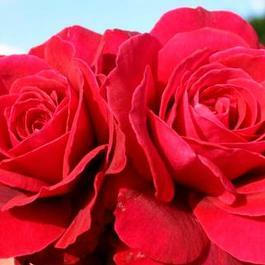 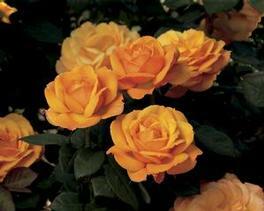 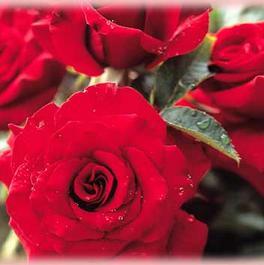 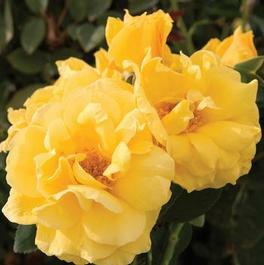 Their long stems make these roses popular as cut flowers.